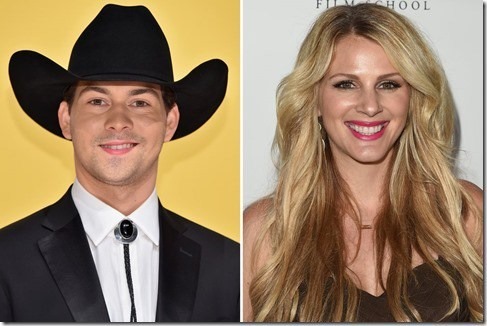 On Friday, one of our favorite newcomers to country music, William Michael Morgan, and fiancé’ Jennifer Wayne announced on social media that they are no longer engaged. Jennifer is part of the trio, Runaway June. The couple had announced their engagement in December.They had not yet set a wedding date, but, apparently had been planning for an early 2018 wedding. 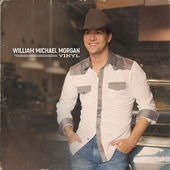 William’s new album, “Vinyl” is available on iTunes, and includes his No. 1 debut single, “I Met A Girl,” as well as his current chart-climbing single, “Missing”. In addition to William’s website, be sure to check out his Facebook page, and remember to “Like” it while you are there. You can follow him on Twitter @wmmorgan. In addition to Runaway June’s website, keep up with Jennifer by visiting her Facebook page, Remember to hit that “Like” button for her, too! And you can follow her on Twitter @jenwayne. If you aren’t’ already following Country’s Chatter on Twitter, we’d love to have you. You will find us @countryschatter.